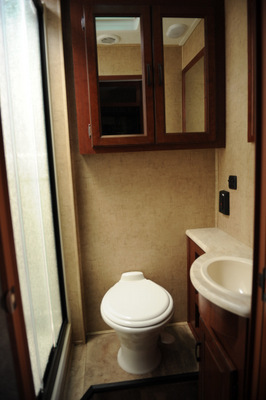 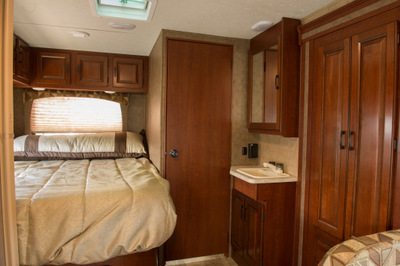 2016 Forest River Sunseeker. 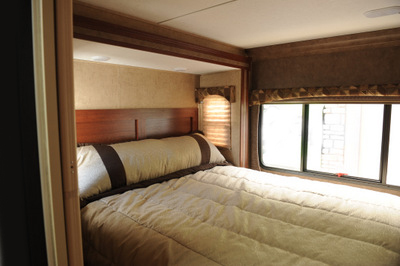 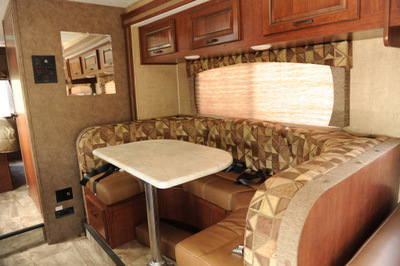 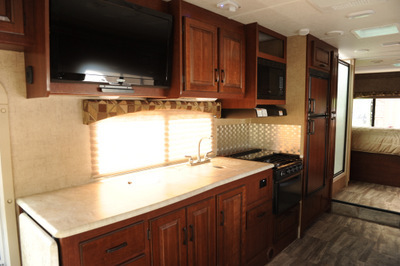 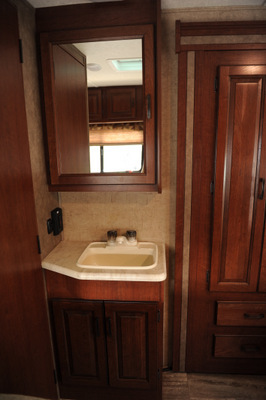 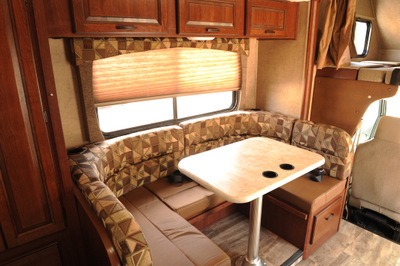 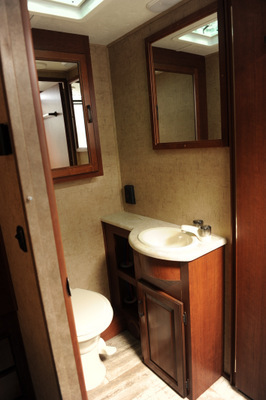 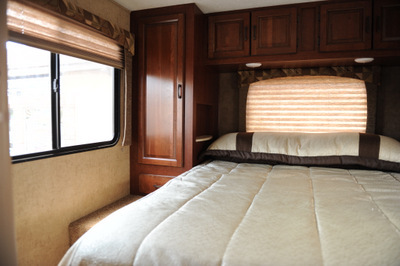 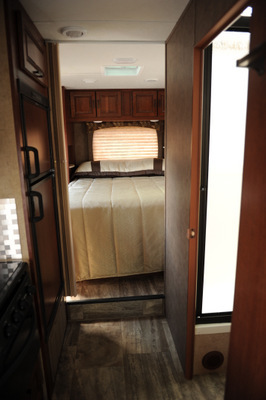 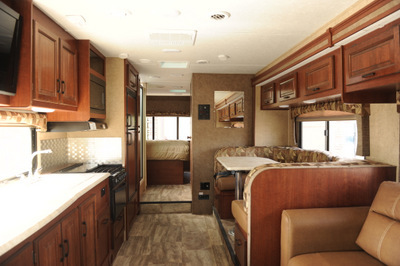 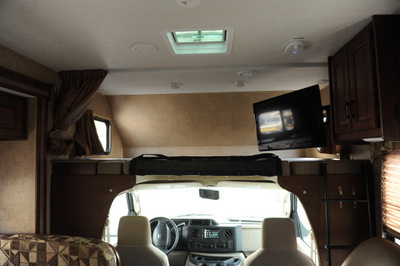 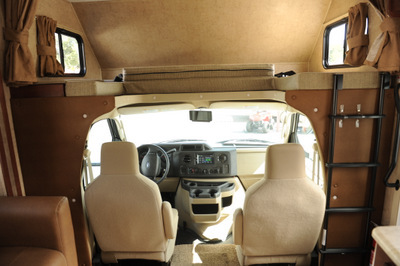 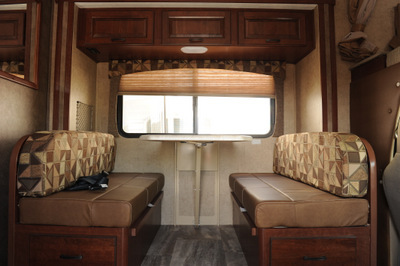 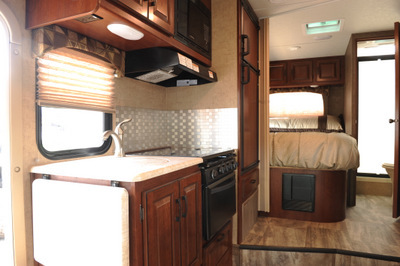 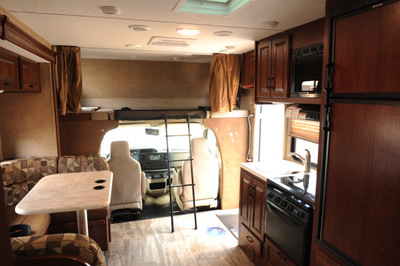 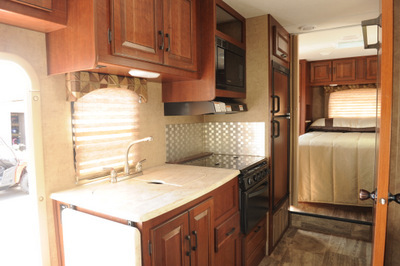 Heated remote, exterior mirrors, backup camera with monitor, GPS navigation, surround sound with subwoofer, upgraded Queen memory foam mattress with wardrobes, 42 inch TV/DVD combo, two door refrigerator, generator, range cover, microwave and pantry. 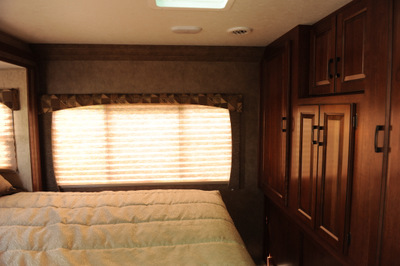 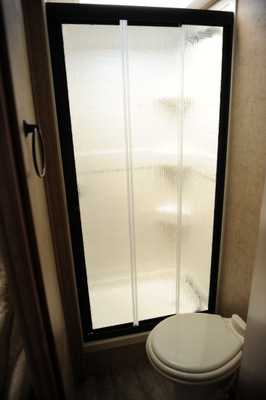 Electric awning.